Qualitative researchers have traditionally been cautious about claiming that their work was scientific. The "right-on" schools have exaggerated this caution into an outright rejection of science as a model for their work. Science is, for them, outmoded; "an archaic form of consciousness surviving for a while yet in a degraded form" (Tyler 1986:200). Scientists' assertions that they are in pursuit of truth simply camouflage their own lust for power. There is no essential difference between truth and propaganda.The authors acknowledge that the boundary between science and propaganda has often been breached and some distrust of scientific claims may be healthy. They also question the claim that science creates disinterested and objective knowledge of an observer-independent world without concluding that science is impossible. The skeptics' reservations about qualitative research are based on the deep-rooted assumption among natural scientists, and some social scientists, that there is a world "out there," prior to, and independent of, their observations. This world can be known objectively in the sense that all observers will, if identically placed, see it in exactly the same way. If a suitable language were available, they would also all produce identical descriptions. From these observations they can work out the laws governing the world's operations. The authors try to resolve these contrary claims by asserting that science is a procedural commitment. It consists of openness to refutation, a conscientious and systematic search for contradictory evidence, and a readiness to subject one's preconceptions to critical examination. The devotion to truth as a regulative ideal is an essential difference between science and propaganda. This work is a unique and innovative defense of scientific method. 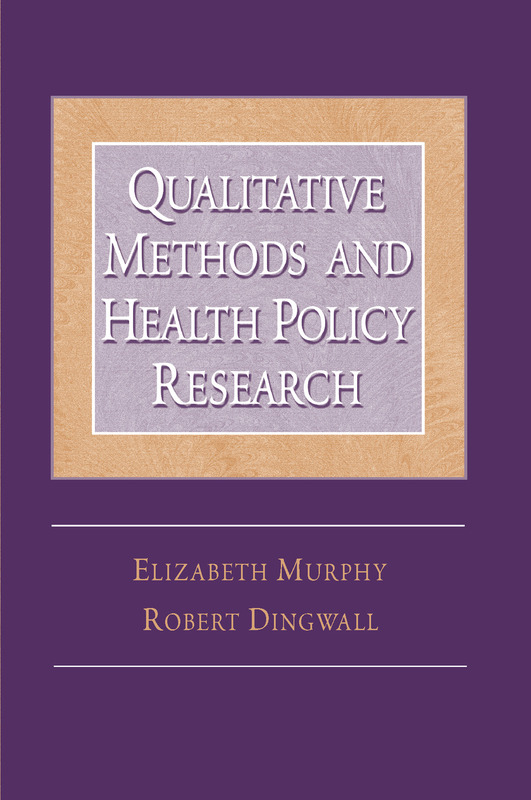 So What Is Different about Qualitative Research?